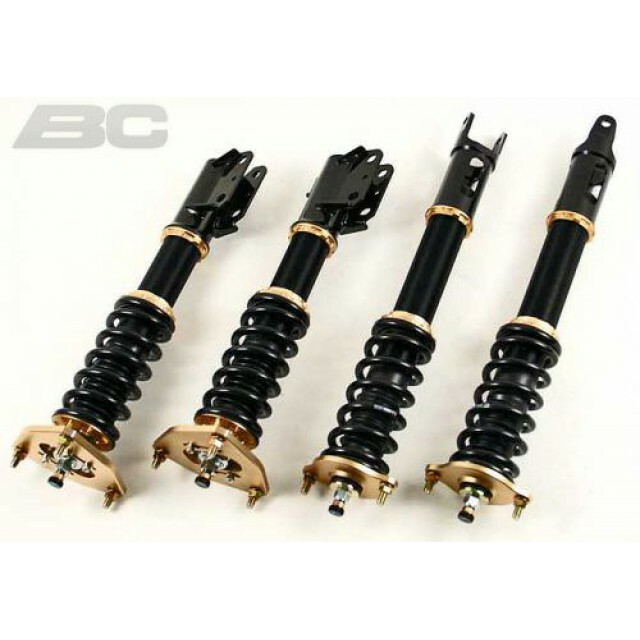 The BR series coilovers use a large 46mm diameter piston in a 53mm diameter damper body to maximise oil capacity. As the damper unit operates the oil contained within heats up. The viscosity of oil changes as its temperature varies which can lead to changes in the damping characteristics of the unit. Our race car runs on a set of BC coilovers, we have found them to be very reliable and very capable on the race circuit. 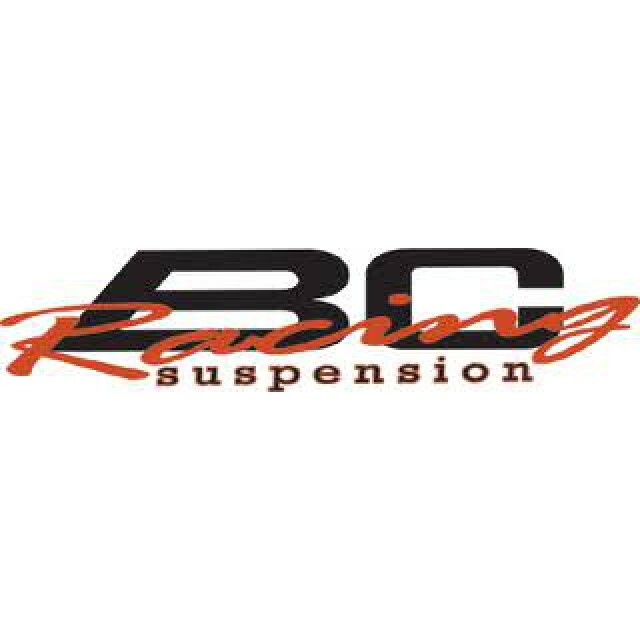 We offer a custom option on all BC suspension kit. The kits can be offered with any spring rate and valved to suit, dependant on customer requirments.